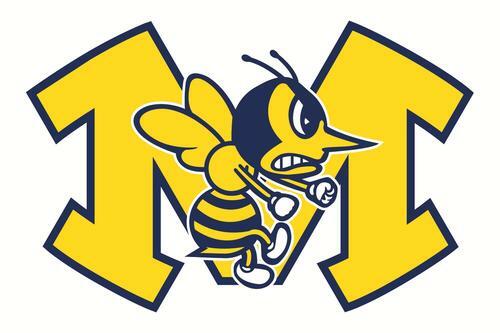 Check out a new app from the Monroe Transportation Department. Check out information on bus stop locations and times for the 2018-19 school year. This information is subject to change. Please check back for updates. 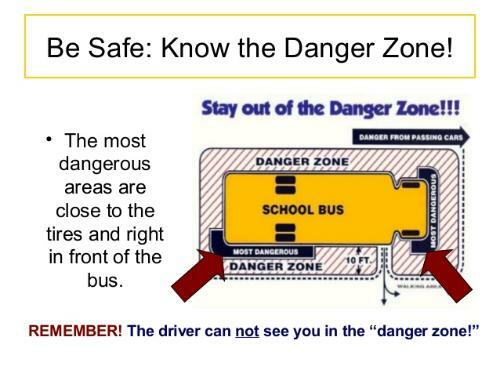 Check out the basic rules for each bus and some safety information for the start of the school year. Safety is the primary focus of our transportation department. Check out some of the rules that help keep our students safe.